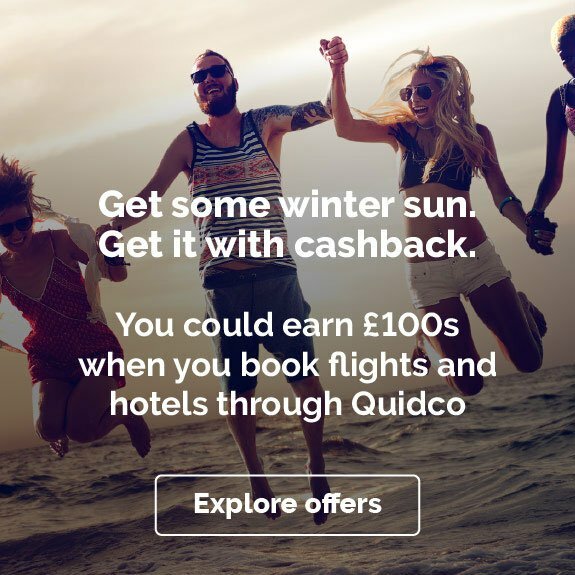 Eating healthily has never been easier thanks to meal delivery service Gousto, and now you can earn cashback as Quidco has teamed up with the meal-kit delivery provider. Discover new recipes from around the world that are healthy and simple to cook at home, following Gousto’s easy-to-read instructions and using their quality ingredients that come pre-portioned for you. Find out more about Gousto and how you can earn cashback with the meal-kit delivery service. Gousto’s ethos is all about bringing friends and family back together to enjoy excellent, home-cooked food. When you subscribe to Gousto’s meal delivery service, they send you out pre-portioned ingredients and recipe cards directly to your door on a weekly basis, so you no longer need to spend time trawling the Internet to find new recipes or hours spent in the supermarket. There’s also no food waste at all, as you’ll only use what you need for the recipe. You simply choose your weekly recipes online, choose your box and the number of recipes you’d like, and wait for it all to arrive on your nominated date. Easy! Gousto recipes offer tons of variety, giving you the choice to choose from 30+ new recipes each week, including meat, fish and vegetarian dishes. New recipes are developed based on customer feedback and you can browse recipes on Gousto’s website using their handy filters. So if you know you’ve got a busy week ahead you can check out their speedy recipes, or if you’re looking for gluten-free recipes you can select that filter to find those recipes in no time at all. There are also reviews from customers that you can use to help you make your decision, which makes weekly meal planning a doddle. Once you’ve selected your meals all that’s left to do is wait for your ingredients and recipe cards to arrive. If you’re worried about your talents in the kitchen, you’ll be relived to hear that their recipe cards have easy to follow instructions, so even the most novice chefs will be able to cook stunning, healthy food at home. We also love the fact that Gousto send you a little folder to keep all your recipes cards inside, so you can keep them neat and tidy, making it easier to refer back to them if you’d like to make the same recipe again in the future. Scrabbling around for a pound at the bottom of your handbag for a trolley, the kids asking if they can have this and that, long queues at check out – sound familiar? Doing your weekly food shopping can be a nightmare and thanks to Gousto’s food delivery service you won’t have to endure those trips anymore. Gousto send you out everything you need to whip up your chosen recipes in no time at all, with only minimal ingredients required from your own cupboards to add to the recipe such as salt, pepper, butter, sugar and oil. Gousto has worked hard to develop tons of delicious, new recipes that work for a number of different diets and lifestyles. So whether you’re a meat-eater, a vegetarian, dairy-free or plant-based, you’ll find lots of variety when you order recipes with Gousto. We particularly love the sound of the butternut squash, lentil and coconut dal sound and four-veg ratatouille lasagne – both can be on the table in no time at all which is perfect for when you get home after a long day. Another benefit of using Gousto is the quality of the ingredients you receive in your food box. Gousto work closely with their suppliers to ensure that their produce is from sustainable sources and is of the highest quality. All of the meat and poultry Gousto send you is 100% British, which means they support local farmers and helps to reduce the carbon footprint of the produce. It also means the ingredients are traceable from the farm to your plate. The same goes for all of the fish too – Gousto ensures that they only use responsibly sourced fish in their recipe boxes; their tuna is hand-caught by pole and line and their cod and haddock are MSC certified. This means you’re getting great quality ingredients that have been sourced with minimal impact on the environment, keeping our ecosystem healthy and our air clean. Still not convinced that Gousto is right for you? 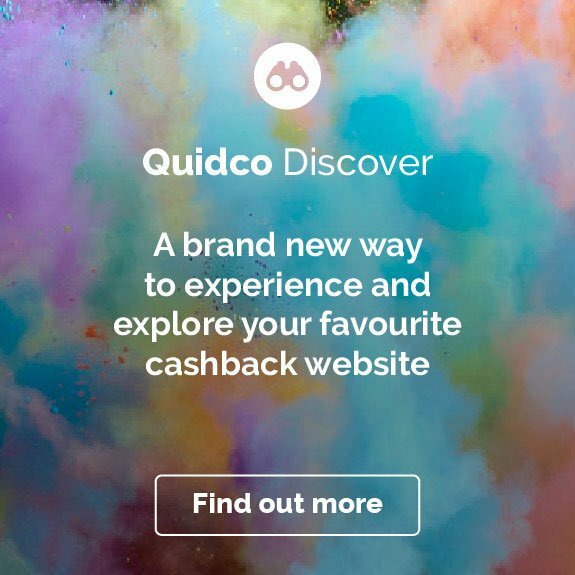 Here are 4 reasons why we think you should start using Gousto and how you can earn cashback on your first box when you shop through Quidco. With Gousto you’ll be able to eat your way around the world thanks to the incredible recipes their chefs have created, as well as customer feedback. Ever fancied trying cooking Japanese food or Chinese food at home but daunted by the prospect? No problem! Gousto’s recipe cards make cooking really easy and you’ll be trying out new and exciting recipes before you know it. Browse recipes on Gousto’s website and select different cuisines to see what they have on offer. Ditch your go-to dishes and instead tantalise your taste buds with a Thai green curry or a mouth-watering lamb Moussaka this week. Getting the whole family around the dinner table to enjoy wholesome, good food can be a challenge. Finding new recipes that won’t bore everyone and the time to go shopping for ingredients can be really hard to fit into a busy schedule. And we all know how easy it can be to reach for the takeaway menu or throw some frozen food into the oven during times like these. But eating healthy no longer has to be difficult. Simply use the cashback links on this page to save on your first box and start getting your recipe boxes delivered on your chosen day. Not going to be home? No worries. Gousto will leave your box in your chosen safe place so you can collect it when you get home. They use ice packs and biodegradable Woolcool in their boxes so your ingredients will stay fresh and cool until you get home. Gousto Fine Dine In has recipes that have been curated to include premium speciality ingredients and more complicated cooking techniques, so you can show off a little in the kitchen. The recipes include rich, European flavours and are perfect for a special night in with a loved one. At the time of writing, Fine Dine In options for the week include rib-eye steak with chunky chips, truffle mayo and garlic chilli tender stem broccoli, and Tuscan braised duck with cheese and rosemary potatoes and cavolo nero (that’s black cabbage to you and me!) So, put your cooking skills to the test and create a delicious, premium tasting meal with Gousto that won’t break the bank. Ready to start choosing your recipes or cooking with Gousto? Great! But, just in case you still have a few questions about using Gousto, check out the answers to some of the most commonly asked questions below. Using Gousto is a piece of cake. Simply go through the links on this page to the Gousto site to get started and you’ll be asked how many people you’d like to feed. Once you’ve selected you’ll need to pop in your postcode and then you’re ready to start choosing recipes from what’s on offer that week. How much is Gousto delivery? Gousto food delivery is free of charge – you only pay for the ingredients that are delivered to you, which is another great reason to use the service. Shopping at the supermarket will almost always charge you for delivery, so this is a little way that Gousto can help you save. Gousto can deliver 7 days a week so no matter how busy your schedule is they can find a day that works best for you. Your recipe box will arrive between 8am and 7pm, so if you aren’t going to be home you can let Gousto know a safe place to leave your parcel (e.g. with a neighbour or in your garden gate.) Thanks to Gousto’s ice packs in the boxes your food will stay cool and fresh until you get home and can collect it. Can I freeze Gousto ingredients? Yes, you can freeze most of Gousto’s ingredients. Meat and fish (except prawns) can be taken out of your box once it arrives and put straight into the freezer if you’d like to cook them later on. For recipes that you’ve already cooked up, check the recipe card, as it’ll you if the recipe is good for freezing. Once you’ve frozen them make sure you use them up within a month and cook thoroughly before serving. Can I cancel my Gousto subscription? If don’t want any more boxes for the foreseeable future, then you can easily pause your Gousto subscription. You won’t be charged for any boxes whilst you’ve paused your subscription. If you do want to delete your account for good, then you can do so in the ‘Details’ tab of your account, and look for the ‘Cancel your account’ section. Save even more on your first Gousto box with a discount code or voucher code. 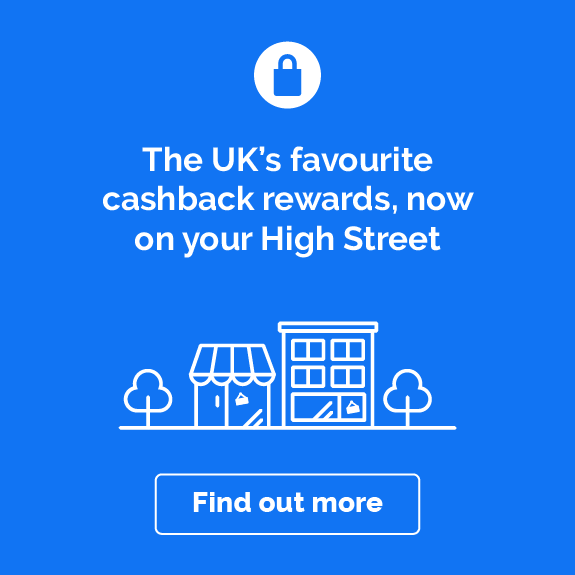 We’ll publish voucher and discount codes on this page so make sure you check back from time to time to see if you can bag a bigger bargain on your Gousto box. 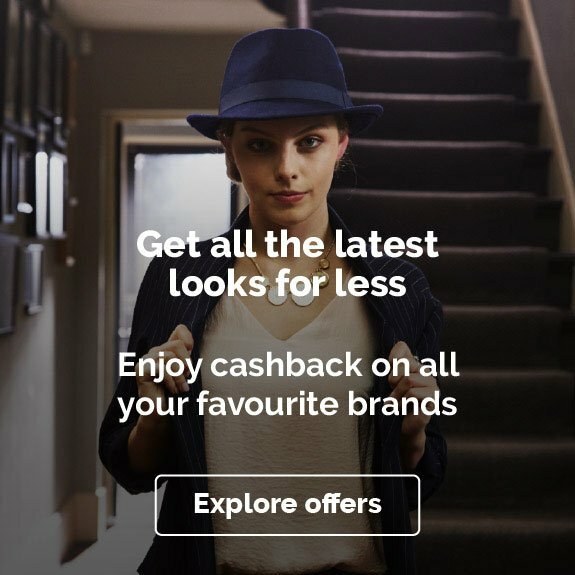 Make sure you only use a discount code or voucher code that is posted on this page, as any other code from a third party site may invalidate your cashback. Still hungry for more? 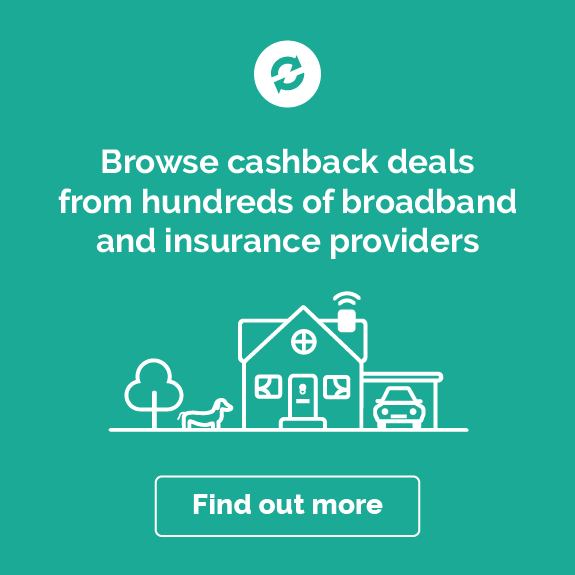 Then check out our cashback offers with recipe box delivery services like HelloFresh and Mindful Chef. And if you’re looking for some healthy snacks then make sure you check out Graze.